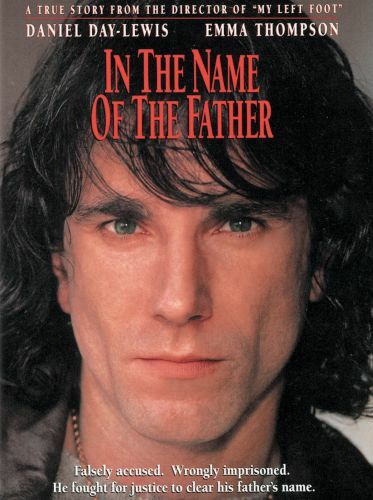 The My Left Foot team of star Daniel Day-Lewis and director Jim Sheridan were reunited to make this political docudrama about Irish citizen Gerry Conlon (Day-Lewis), who was wrongly convicted of taking part in an IRA bombing that killed five in Guildford, England in 1974. 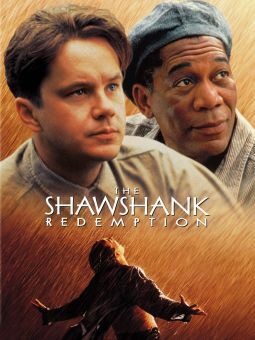 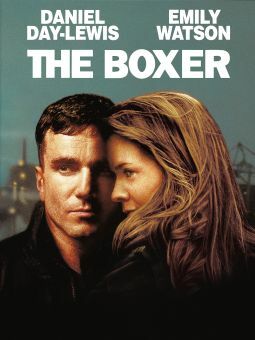 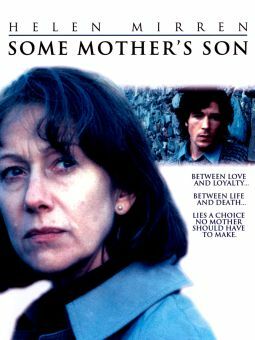 After a brutal interrogation forces him to sign a false confession, Gerry is sentenced to prison, his family is raked over the coals, and later his father Giuseppe (Pete Postelthwaite) is charged with being an accomplice and is also sent to prison where he lives out the last days of his life. 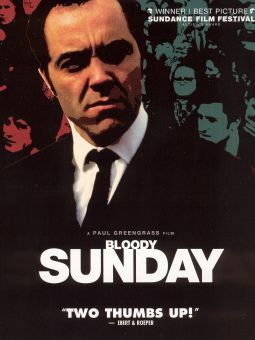 Day-Lewis gives an outstanding performance as a man tormented by the injustice served him. 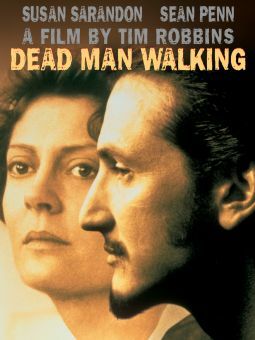 Watch for Emma Thompson as the persevering lawyer who works for years, gathering evidence to clear Gerry's name.